At one point in time going to the beauty supply store was lit! 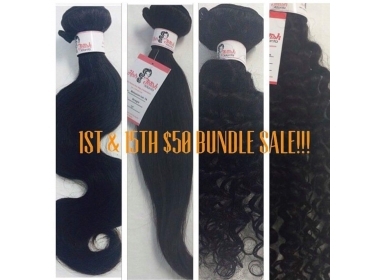 We all thought we were getting quality hair for cheap prices until Virgin Hair became available to us. Don’t get me wrong for quick hairstyles the beauty supply store can get you right. But I honestly would only shop with with them for all the products for your hair that they offer. There hair is a different story. Beauty supply stores sell bad quality hair with synthetic fibers. The hair seems as if it will last long but doesn’t. From our experience in having a salon most people that big in beauty supply store hair doesn’t want a look long. Most customers believe they are spending less money going there, but in reality over time they spend more. 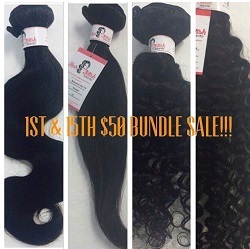 Why spend more money on hair from the beauty supply store when you can purchase quality hair from us. Virgin hair is more expensive but you can reuse it multiple times. 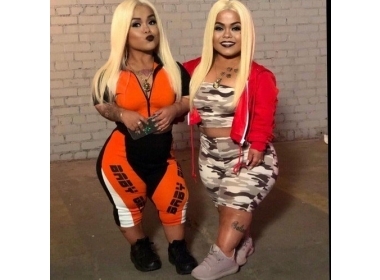 Below I will list the difference in beauty supply store hair. These are just a couple of reasons why virgin hair is so much better than beauty supply store hair. So why waste your coins sis? Let’s level up this year and rock the best hair and get your money’s worth!